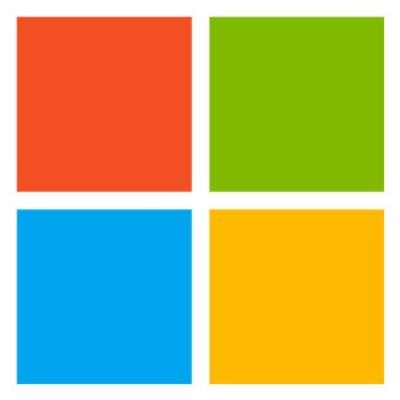 Microsoft Quantum – Santa Barbara (Station Q) is a Microsoft Research lab located on the campus of the University of California, Santa Barbara focused on studies of topological quantum computing. The lab combines researchers from mathematics, physics and computer science and collaborates with academic researchers both locally and around the world to understand how topological phases of matter can be used to build a robust, scalable quantum computing architecture. The group was founded by Dr. Michael Freedman, a renowned mathematician who has won the prestigious Fields Medal, the highest honor in mathematics, for his work on the topology of four-dimensional manifolds. Our current work focuses on topological phases of matter, which are exotic states of matter formed at the lowest temperatures by strongly interacting quantum particles. The most prominent example of such a phase is the fractional quantum Hall effect discovered in the early 1980’s, but recent years have seen striking theoretical and experimental advances towards other topological phases that promise to be useful for quantum computation. The most prominent example are the celebrated Majorana zero modes, whose relevance to quantum computing was first realized by Alexei Kitaev (then at Microsoft Research) in 2001. Since 2012, overwhelming experimental evidence has been collected for their presence in certain one-dimensional superconductor-semiconductor heterostructures. For more details on these systems, see our background articles. Microsoft Research, Station Q has postdoctoral positions available beginning in the summer/fall of 2019. We are seeking theorists with a strong background in quantum information in condensed matter, quantum Hall physics, topological insulators and superconductors, and/or computational condensed matter physics. PhD with a strong background in quantum information in condensed matter, quantum Hall physics, topological insulators and superconductors,and/or computational condensed matter physics. Learn more about Station Q! The QuArC group in Redmond is also seeking postdoctoral candidates for summer/fall 2019. We are seeking candidates interested in working in the following areas: quantum algorithms, quantum error correction, quantum characterization, validation, and verification techniques, quantum software and development, and quantum machine learning. This postdoc position is located in Redmond.